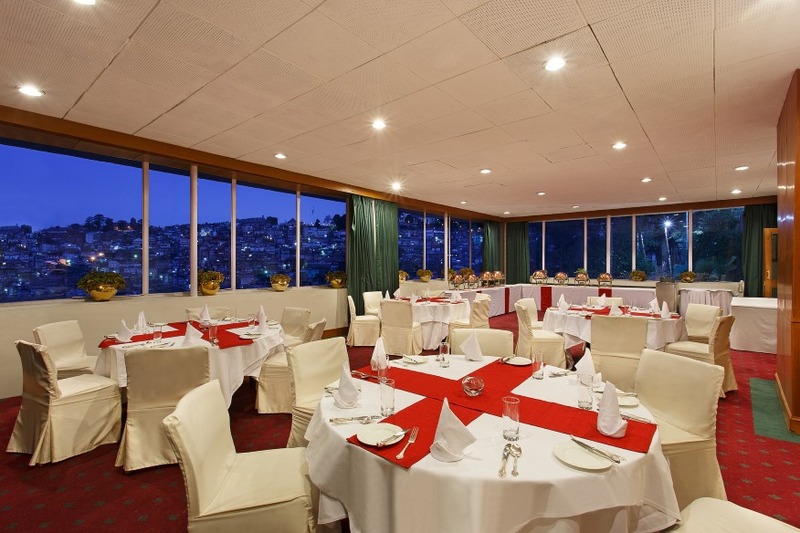 The serene atmosphere and modern facilities at Clarkes Hotel, Shimla make it an ideal venue for meetings and conferences. 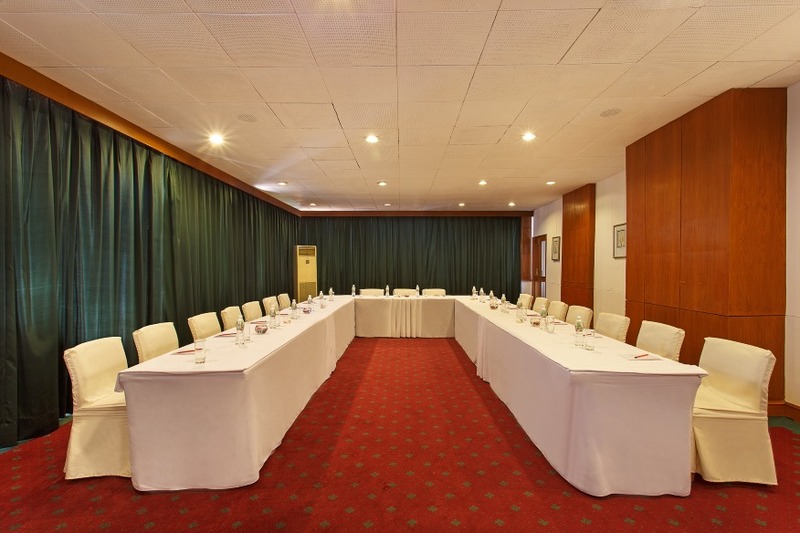 The conference hall can accommodate up to 100 persons and is served by a dedicated staff and equipped with the latest technology. Please contact us at generalmanager.clarkes@clarkesshimla.com for bookings and more information.